Cruces Creatives has partnered with the HAZLO Foundation, which helps students develop life and academic skills through work with mentors on real-world projects that the students propose. 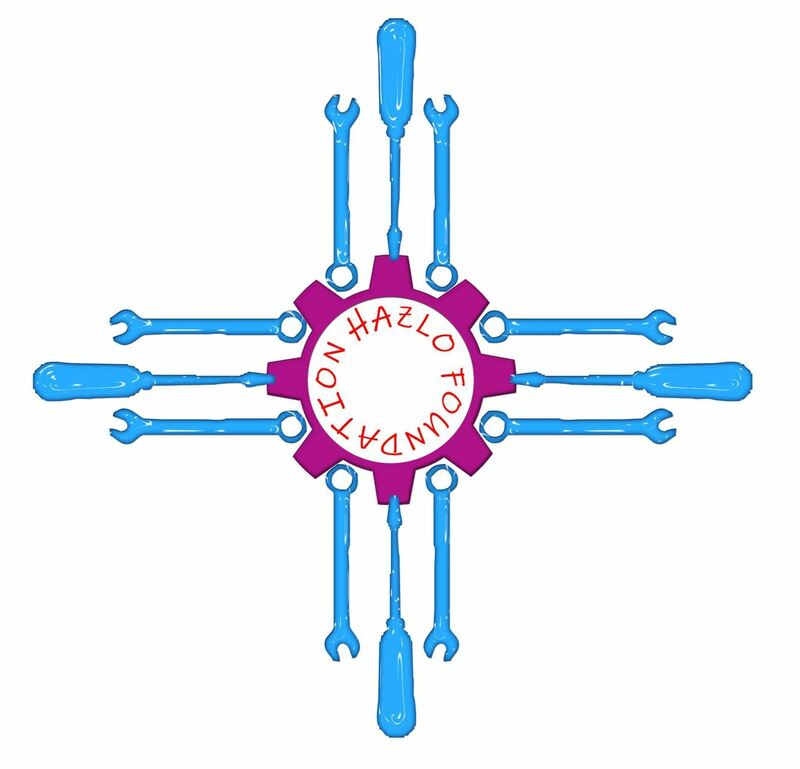 In response to student proposals, the HAZLO Foundation can connect students with a mentor who helps them complete the proposed project at Cruces Creatives or a school, and the HAZLO Foundation may pay for material costs, memberships to Cruces Creatives makerspace, and transportation. Applications to the HAZLO program are accepted on a rolling basis. Students who want to participate in the HAZLO Program can complete an online application at https://goo.gl/forms/H98uSMvCxw1urhsh1, or download and print a paper application from https://drive.google.com/file/d/1Qrz96ulcpYLUvuOMa_BZMZ7zXEJZ4d-F/view?usp=sharing. Community members who would like to volunteer as mentors can complete an online application at https://goo.gl/forms/QrZgR0Kk45OARclU2 or download and print a paper application from https://drive.google.com/file/d/1PvEa31m7cHq7POARjqVnyaky3biudpGZ/view?usp=sharing.